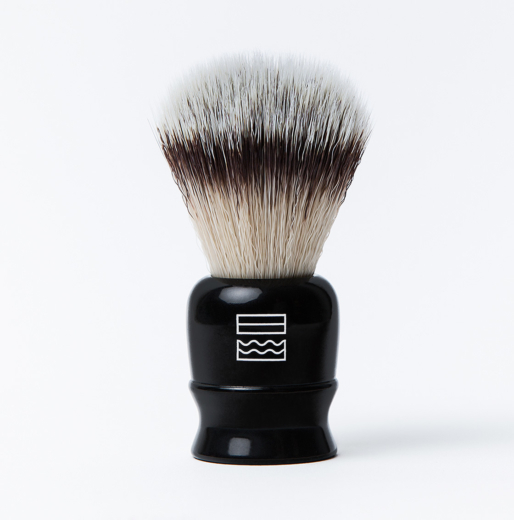 The best and smoothest shave imaginable. 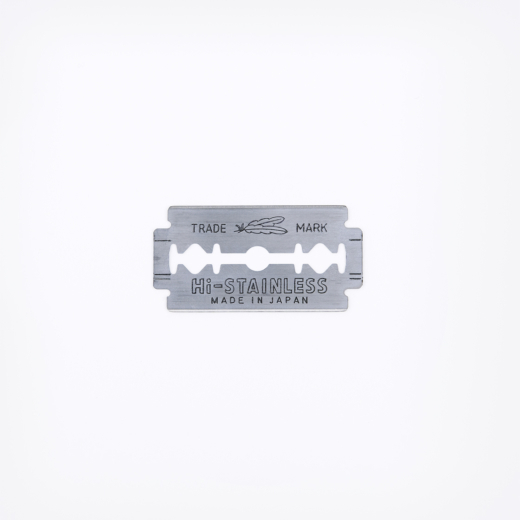 The Feather Safety Razor is manufactured in Japan. This lightweight razor has a long handle with textured surface that ensures a good grip even with wet hands. The Feather Safety Razor is of the butterfly type. Switching blades is easy, simply open the top by turning the silver neck of the handle to remove the old blade and insert a fresh one. 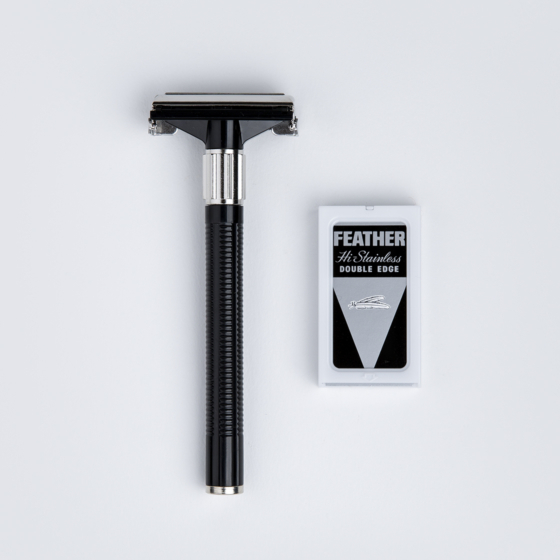 To make it super easy for you to get started, the razor includes a 10 stk Feather double edged razor blades pack. How do you know if a traditional razor is right for you? Read our post An easy guide to choosing a razor. Stainless steel head. Plastic handle. 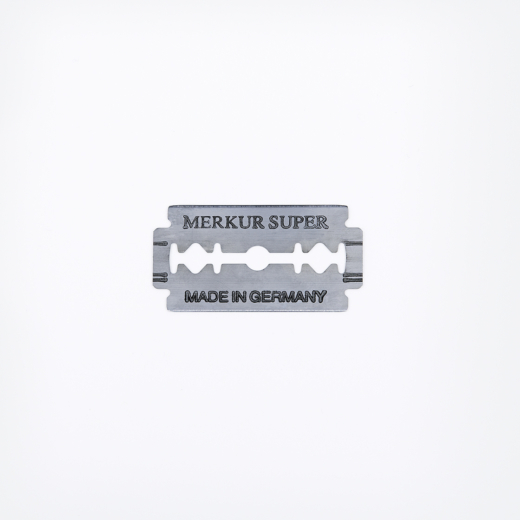 Special hardened steel blades. Don’t let your wife know how close a shave it gives. As soon as she finds out, she will never give it back to you. It may be wise to buy her one, to avoid ugly scenes in the bathroom.